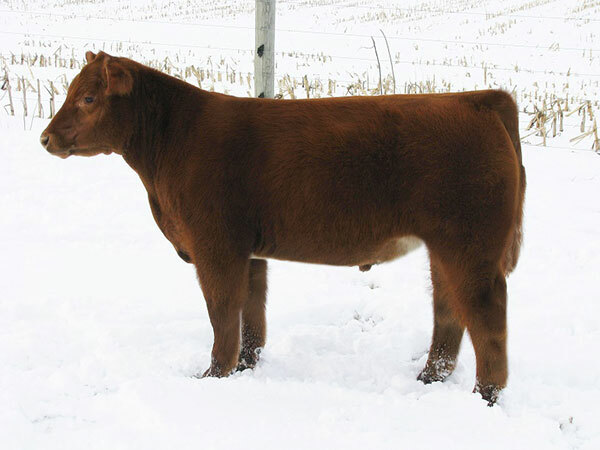 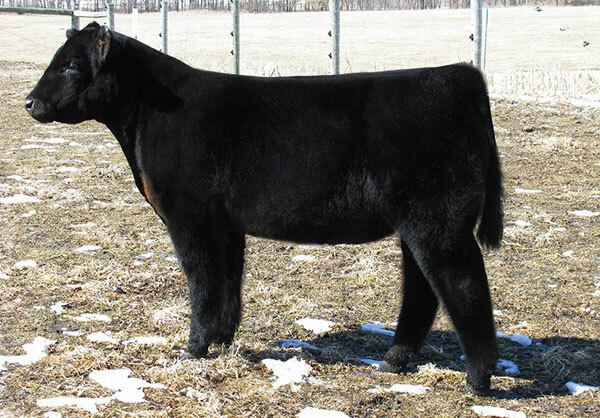 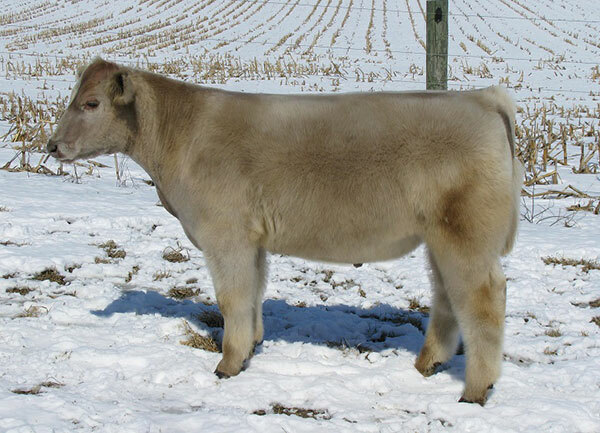 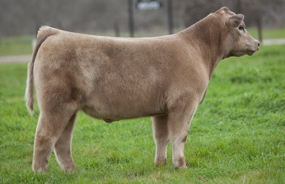 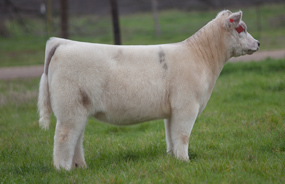 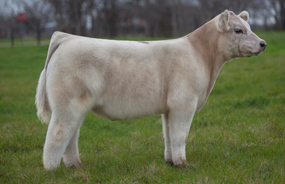 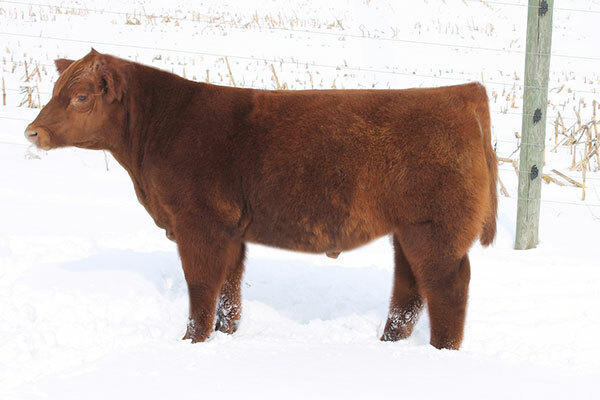 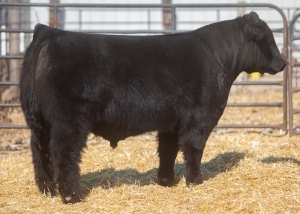 Offering an incredible set of fall born show heifer and donor prospects! 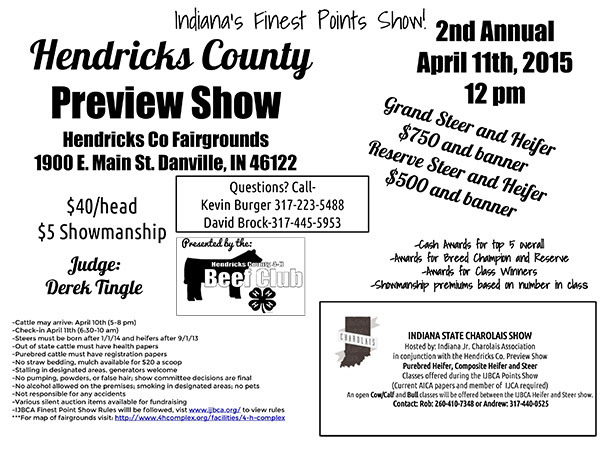 Pictures and videos coming soon. 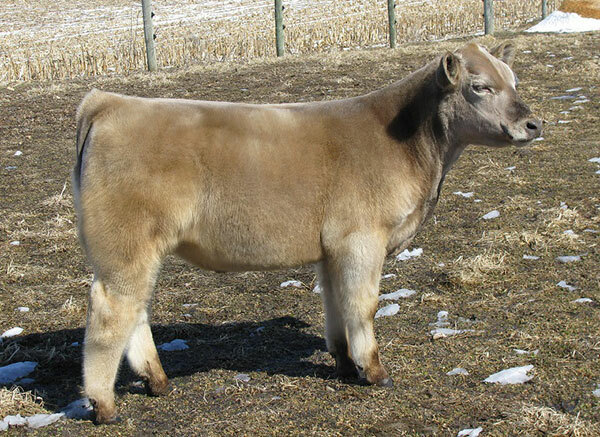 FEBRUARY 25, 2015 • HOSTED BY CWCATTLESALES.COMFeaturing the best set of fall born steer and heifer prospects we’ve offered yet! 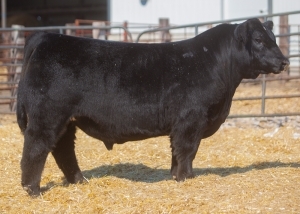 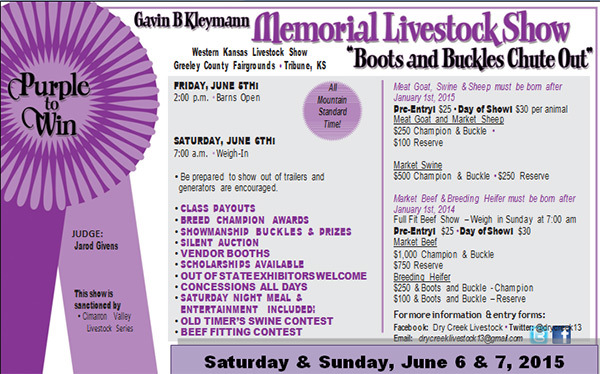 Sired by the leading bulls in the industry, with most breeds represented.